So Paul’s been sick, and that’s why we haven’t been recording. But it’s OK - we managed to put together a great show about whales, colds, and Cory Doctorow. We also cover lots of great movies and stuff. Oh, and we talk about arkOS some more, because it looks awesome. The Venture Bros. T-shirt club. Chris’s current T-Shirt this episode, Commodore. 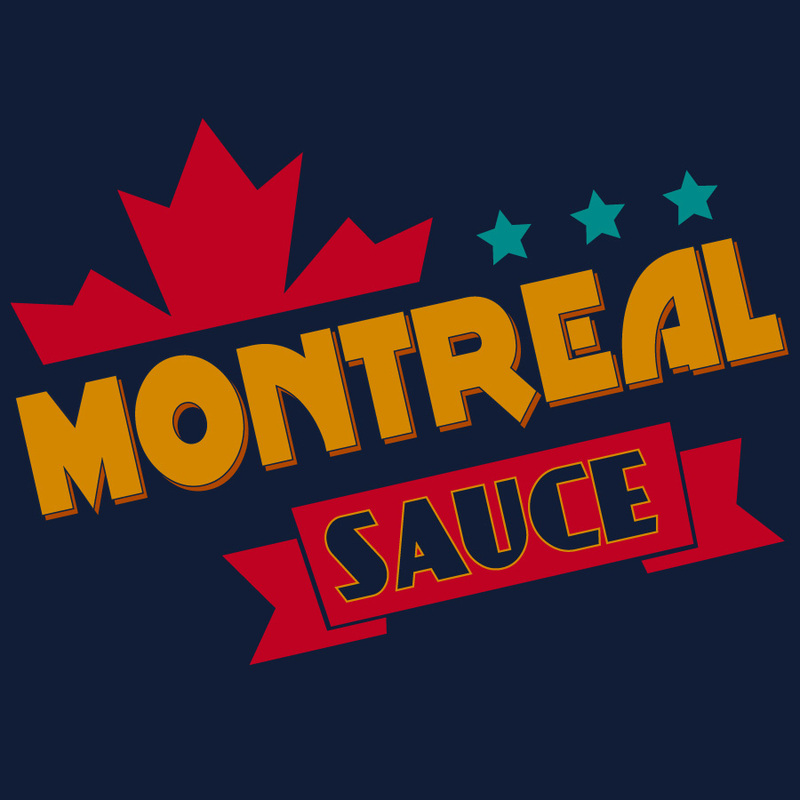 Redshirts Our first Montreal Sauce book club book? Why not? Find it and read it. Then, you can nod your head or shout at your listening device while we review it. Fun? Calibre upload books to your Kindle. Bye bye open source Google Apps. Hello evil Google closed source. Android Dev interested in AROMA? Here’s more info. Official They Might Be Giants Youtube channel. I heart Crazy Eyes from Orange is the New Black. Saving Silverman, the Jason Biggs film Paul was thinking of. It was not a good movie, so Chris doesn’t know why he’s adding the link. Here’s the trailer for Heckler. X-Men: Days of Future Past Trailer. VHX.tv Distribute your short films and get paid in a world without DVDs. Yo-yo boy? Hilarious wire work with Jet Li. Chewbacca Impression from Benedict Cumberbatch (AKA Benjamin Lumberjack) while Harrison Ford looks lost in old age. That said, he and Chewbacca don’t get along well anymore. Attack the Block trailer of awesome sauce. Joe Cornish, may be the director for Star Trek 3. Justin Hall’s interview with Jamie Wilkinson. arkOS, check out this awesome project. Host your own cloud. Frenzy A Dropbox powered social network. Interesting. Amazon Glacier as a cheap backup solution & some other options. One Thing Well A simple site featuring simple solutions. Fargo, an outliner from Small Picture. A Tumblr application for the Mac, Tubl.me. Silly Twitter accoutns, SeinfeldToday & TNG_S8 or Star Trek The Next Generation season 8. Not to plug Chirp again, but hey we do play it during the podcast. See you in a few weeks when we’ll have a special surprise for your ears!